Somewhere in our alcohol-addled brains over the weekend we found this idea to be hilarious. Drinking 101. So let's start with one topic that's always been a challenge to most. 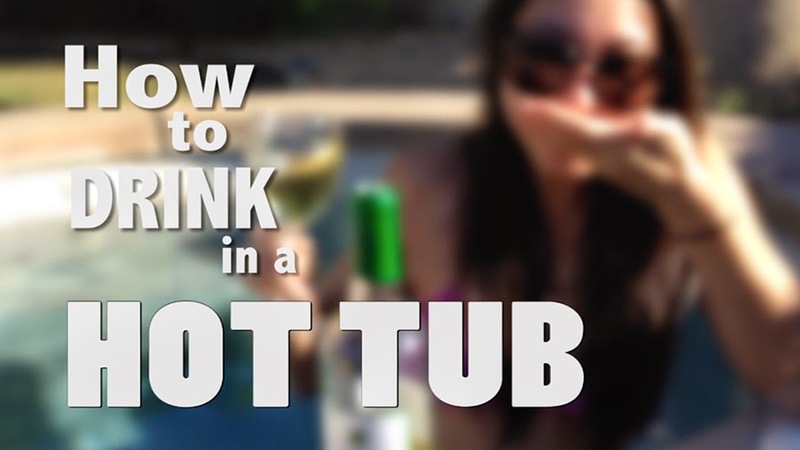 How to Drink in a Hot Tub. Let me just tell you - the hardest and most important step of this process? Find a hot tub.